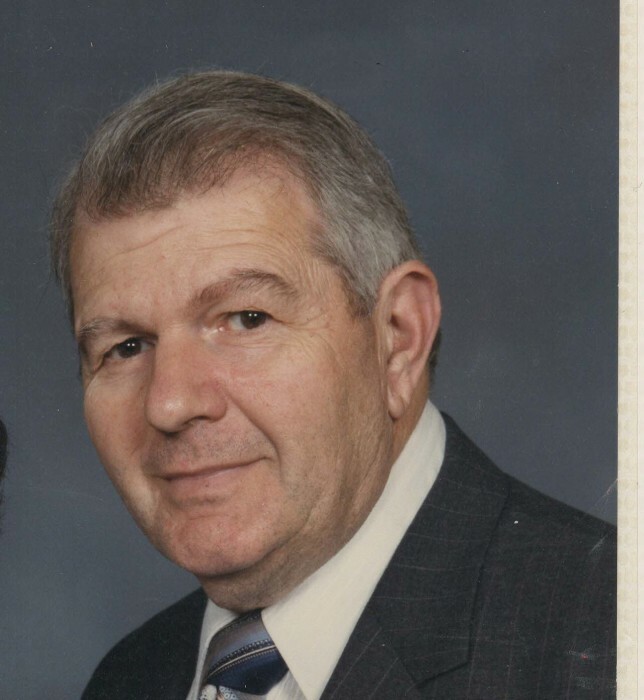 Obituary for Renaldo (Renie) Rametta | Frank F. Gigler Funeral Home, Inc.
Of Upper Burrell, Age 92 on Saturday November 10, 2018 Renaldo (Renie) R. Rametta passed away of natural causes. 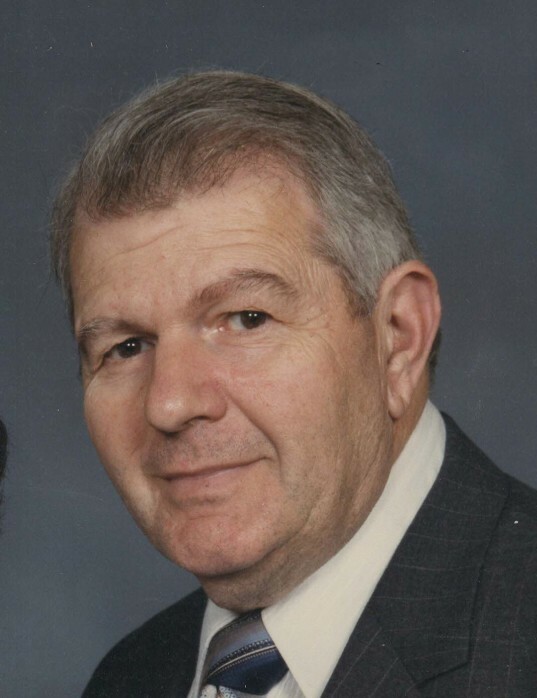 He leaves his wife, Margaret Ann (Taylor) Rametta, two sons: George Rametta, his wife Marjorie (Kiffer) Rametta, and John E. Rametta, his wife Judith (DiNobile) Rametta and 5 grandchildren: Julie (Brian) Kramer, Jon Rametta, Scott (Kyleigh) Rametta, Jennie Rametta and Jack Rametta. Renie is the son of the late Salvatore and Lucia (Mangarella) Rametta and is also survived by his sister, Lucy (Rametta) Fasano of Apollo and his brother, Paul Rametta of CA. He is preceded by siblings: Frank, Joseph, James, Samuel, Mike and Ann Rametta. Renie was born on April 10, 1926 in Vandergrift, PA, graduated from Vandergrift High School in 1944 and served in the Army Air Corps as a Private First Class during World War II under 1946. After his discharge, Renie worked as a self employed Electrical Contractor and is fondly remembered for pointing out the many buildings in the area that he wired during his career. However, he is most lovingly remembered as a dedicated son, husband, father and grandfather who build a home with his own hands and lovingly supported his family throughout his life. He also enjoyed vacationing with his family at Conneaut Lake. Renie is a member of the American Legion and served on the Board of Session at Union Presbyterian Church where he and Peggy have been congregants for many years. The family would like to thank the aids and nurses of Logan House and especially Missy of Medi Hospice for their loving care of Renie in his final days. A memorial service will be held on Sunday, November 25th at 1:30PM in the Union Presbyterian Church, 656 Route 380, Murrysville. A dinner will follow the service for those in attendance.